LinkedIn is on the move. The purchase of the platform by Microsoft is resulting in major upgrades giving you opportunities for even greater reach and effective prospecting. Your business can take full advantage of the new powerful features and Bill McCartney – Northern Ireland’s LinkedIn trainer – can show you how. With almost 1,000,000 views on one of his LinkedIn posts, 66 recommendations and over 1,000 endorsements, Bill McCartney proves again and again how his knowledge can build your business. Grow your brand awareness and improve your visibility and credibility. Easily discover and engage high worth potential clients and recruit talent. Quickly generate more targeted leads and dramatically improve your sales. His top 7 sales tips using the power of LinkedIn. How to build a magnetic LinkedIn profile that attracts new clients. Powerful content tips to engage and influence your target audience. Master LinkedIn search like a pro to recruit the best talent. His amazing LinkedIn Groups tactic that you need to know. LinkedIn adverts and when to use them. What connection requests you should accept and the ones to ignore. Understanding the etiquette of LinkedIn networking and pitfalls. Creating a LinkedIn Company Page and when to use it instead of a profile. When to consider a LinkedIn premium account. All delegates will receive a Certificate of Completion. All delegates will receive evidence to register up to 10 CPD hours. This leading edge workshop is designed to be highly interactive. Delegates will be encouraged in open debates to challenge common LinkedIn tactics. Case studies and exercises will be used to prove best practice. Business owners and decision makers. Public Sector marketing and communication managers. 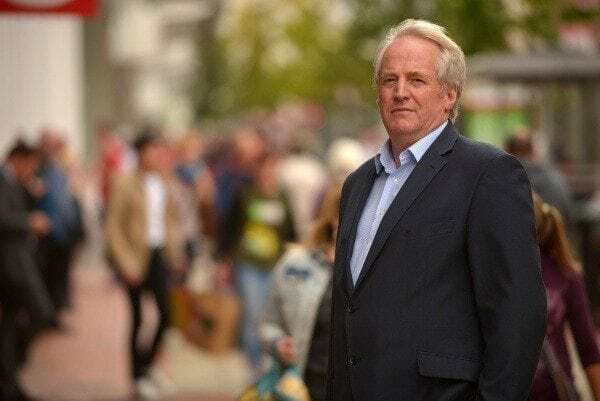 Bill McCartney was LinkedIn’s only official EMEA talents solution partner in Northern Ireland. He has been showing people like you how to take full advantage of the power of LinkedIn since 2010. Bill works with some of Northern Ireland’s smartest people, companies and organisations. Growing their talent pools, closing sales deals faster and helping them achieve audacious success. Bill’s LinkedIn workshops are legendary. 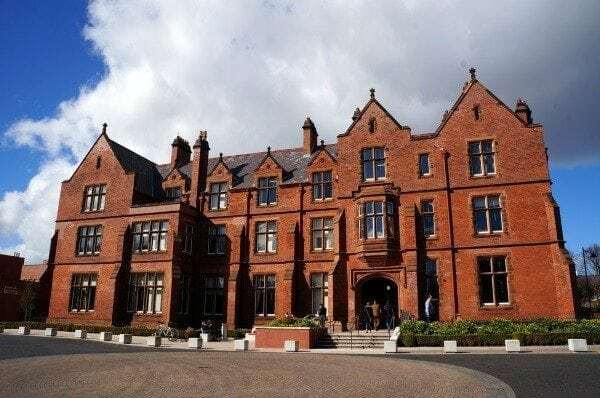 Set on Stranmillis Road, Riddel Hall is the perfect location for our Social Media Academy and provides ample safe and free parking. The extensive private grounds give you an opportunity to clear your head between sessions and return to the Seminar room fresh and ready to learn even more. Please click here to download our standard Terms & Conditions including our Cancellation Policy. We recommend you read this before booking.